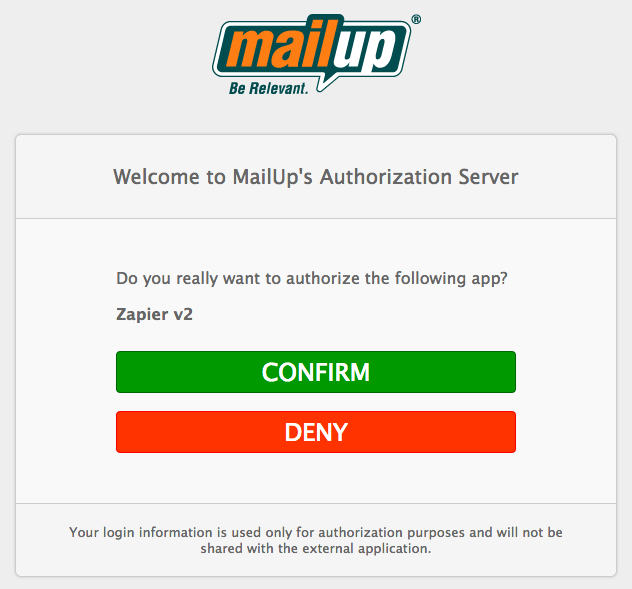 What MailUp Triggers and Actions are Supported? New Recipient Unsubscribed - A recipient unsubscribed from the specified list. MailUp is a multi-list environment. New Email Sent - The specified email message on the list has been sent. New Group - New group added to the specified list. MailUp is a multi-list environment and groups are list-specific. New Recipient Subscribed - There is a new subscriber in the specified list. MailUp is a multi-list environment. New Recipient Pending - There is a new pending recipient in the specified list. MailUp is a multi-list environment. Pending recipients are those that have not confirmed their subscription to the specified list. New Email Message in List - A new email message was created in the list. MailUp is a multi-list environment and messages are list-specific. New Email Message Template - A new email message template was created in the list. MailUp is a multi-list environment and templates are list-specific. New Send Email - Sends the specified message (previously created in MailUp in the specified List) to the email address specified. Remove Recipient From List - This method unsubscribe the given recipient from the specified list. Create New Group - Add a new group to the specified list. 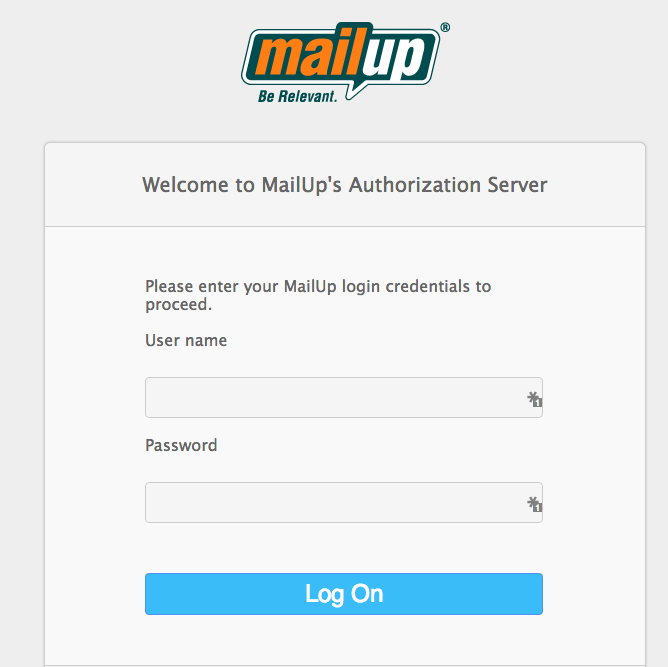 MailUp is a multi-list environment. Add Recipient to List - Adds a new recipient to the specified list as a subscriber. Create New Email Message - Create a new email message on the specified list. Send Message to Group - Send a message to a predefined group in the specified list. Add Recipient to Group - Add recipient to the specified group on the list. To get started with MailUp, first click to add a MailUp account to Zapier to be used in your zap. Next, you'll be asked for name your account. Once you click "Continue" you'll be redirected to MailUp. You'll then be asked to log in if you aren't already, as well as authorize Zapier to access your account. Once you've authorized the connection, you'll be redirected back to Zapier and we'll test your account to make sure the connection works. If it does, you're all set!